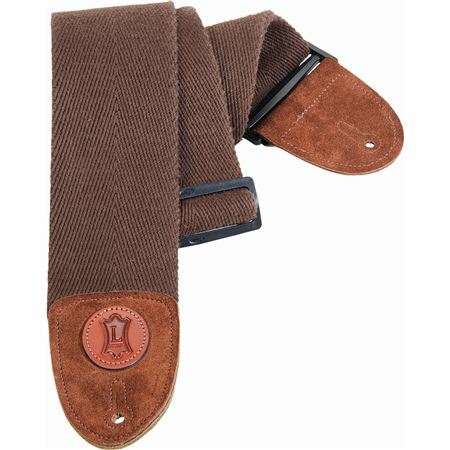 Shop Levy's MSSC4 Cotton 3" Bass Guitar Strap from AMS and enjoy Fast & Free Shipping. 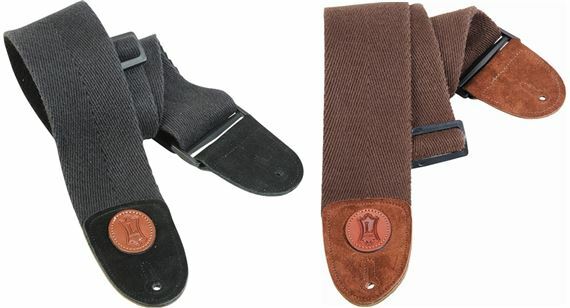 The comfortable Levy MSSC4 strap uses the highest quality cotton webbing that is both soft and firm. 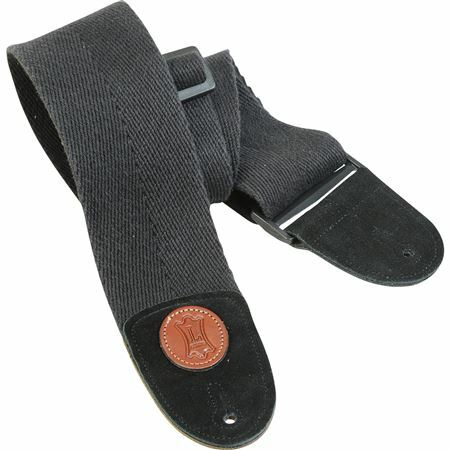 The sturdy MSSC4 is a 3" heavy-weight cotton bass strap with suede ends and tri-glide adjustment. Adjustable to 65". This strap is very comfortable. I use it with my Strat and my tele. It also works great on my Shector 5 string. Nice, comfortable, heavy duty strap.